New escape rooms underdevelopment so watch this space.  Escapade HQ Escape Rooms Belfast. We are the number 1 Escape room experience based in Dundonald, just outside Belfast. 5 escape room challenges and experiences, suitable for all ages. CAN YOU ESCAPE IN LESS THAN 60 MINUTES? In documents released under the official secrets act thirty year rule the then prime minister Harold Wilson reveals his plan to send nuclear submarines to Northern Ireland to avert a power blackout. The Secretary of State and head of M15 grow concerned so plan B to build a secret Nuclear generator to power NI. Something has gone wrong! It’s overheating and we need your help! If you have enough friends to form another team you can race each other to cool a reactor each. Use your skills to find the hidden Wand! The professor has set you a task to prove you are fit to enter the school of Witchcraft and Wizardry. You have one hour to solve his riddles, finite what you need for school then find the magic wand and figure out the spell which releases you. If you like fighting crime, this adventure is for you. Equipped with the famous phonoscope, you’ll explore, analyse, unlock the secrets hidden in the scenery. CAN YOU ESCAPE IN LESS THAN 45 MINUTES? Immerse yourself in the world of Inspector Scope, you’ll have 45 minutes to explore, analyse, unlock the secrets hidden in the scenery. There is a potential to unlock more time. We are Escapade HQ Escape rooms Belfast, The No.1 Escape rooms challenge. Suitable for groups of 2-8 people. ‘Save the City’ NOW OPEN. Can you and your team go on a top secret mission to save Belfast? Fact and fiction blur reality while you solve the mystery and save the city. “Crystal Maze meets Krypton factor”. Solves all the mysteries in the neighbourhood: jewel heists, murder plots, cat- nappings. If you like fighting crime, this adventure is for you. Equipped with his famous phonoscope using Augmented reality, you’ll have 30 minutes to explore, analyse, unlock the secrets hidden in the scenery. This is an ideal family activity. Unlike other escape rooms ‘Save the City’ is suitable for all the family as it doesn’t have a horror theme. All ages can work together to solve the problems within 60 minutes. This is a really different party event. From young teens, adults, stag and hens to retirement do’s, its a hit for all ages. Do something unusual to celebrate. ‘Save the City’ is a fun experience which you wont forget and it let’s you into some surprising secrets about the city’s past. We will be opening two identical rooms. This will allow up to 14 players in two teams to challenge each other. This immersive team challenge can be done in business clothing and followed by a meeting or dinner. It provides a common shared experience sure to be talked about. Whether it’s a team building treat or AQE / GL problem solving preparation it’s education in a fun environment. Escapade provides a reviewing opportunity for teachers and parents. 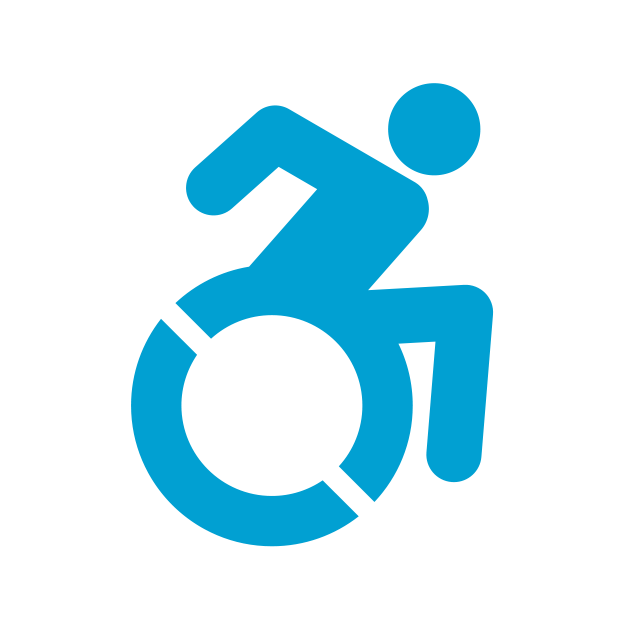 Save the city will be fully accessible for wheel chair users however we ask for prior warning of any disability so that we can ensure the best experience and appropriate staff preparation.